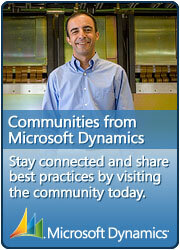 Looking for Crystal Reports for Visual Studio 2010? Well Crystal Reports isnâ€™t included in VS2010 by default any more. From now on you need to download Crystal Reports from SAP.com. The good thing however is that you will be able to download this free, without any registration required. Thatâ€™s good news, right?